When you have your dog on leash and without meaning to, you might inadvertently be teaching your dog to be aggressive. You have decided to take your dog for a walk. You know he is a bit nervous of strange places and is also a bit distrustful of strange dogs approaching, but you believe that a walk will do him good. While on your walk your dog is approached by another dog – he starts behaving strangely – he freezes and gives a soft growl. No-one pays any attention to these messages that he would rather not greet the strange dog. So the strange dog keeps on getting nearer and your dog’s growling becomes more intense. 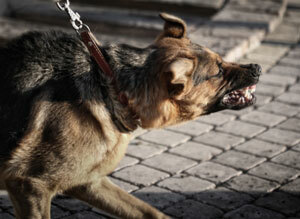 It is your reaction that will now start your dog on the road to being aggressive when on leash. You believe that your dog should be punished for behaving in this way and you give the leash a jerk and shout at him “NO!” and then, probably move away as you want to avoid a fight. Unfortunately, the damage has already been done, and from now on every time your dog sees a dog approaching and he is on lead, he will associate the approaching dog with the punishment he received the first time and will now regard the dog as dangerous. The need to survive will require either flight or fight and because he is on lead and cannot flee, he will have to stand his ground and because the warning growl was suppressed he will now lunge and bite. When approached by a strange dog (or person) and before the dog or person gets too close, gently move your dog far enough away for his behaviour to normalize and gradually habituate him to the situation until he understands that there is nothing to fear. Practise your recall so that you can safely let him off leash if you are in a situation where you can let him run free and meet other dogs without compromising his normal greeting behaviour. The old saying that “You can’t teach an old dog new tricks” is just that – an old saying. 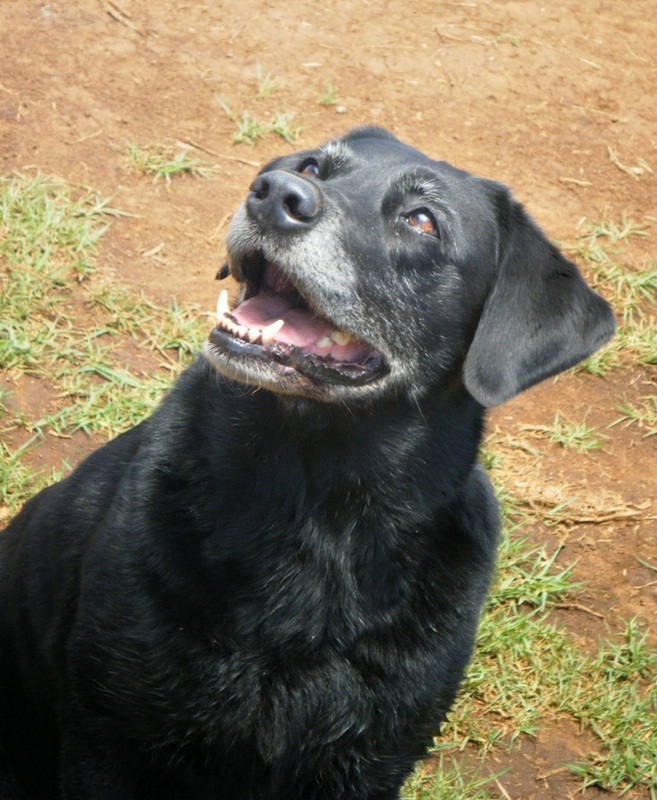 Older dogs are perfectly capable of learning. Don’t think that because you’ve just adopted an old dog that his age makes him unable to learn basic obedience cues such as “Sit”, “Down” and “Come”. He could even learn some party tricks. Your dog’s training and behaviour history. Your commitment and experience as a trainer. Mental conditions that may limit his cognitive abilities. If your dog has been trained from an early age and enjoys the training, he can certainly benefit from ongoing training – learning new skills and brushing up on known skills. Exercising his brain will keep him more alert than a dog who is not challenged mentally. If your dog has had no training apart from house training teaching him new skills is more of a challenge but if you go about it in a gentle and positive manner he is just as capable of learning as a younger dog. Elderly dogs sometimes suffer from arthritis, hip dysplasia and general aches and pains that accompany old age so care must be taken that the training does not tax your dog beyond what his body can handle. The more consistent and patient you are, particularly when teaching an old dog that has had no training in his youth, the better results you will get. Stick to positive methods, be aware of your timing when rewarding behaviour that you want and realise that it takes a while and a lot of patience on your part to clear the cobwebs out of a disused attic. There is nothing more rewarding than seeing the light bulb moment when your dog begins to understand what you want. Dogs trained with aversive methods tend to shut down and resist training whereas dogs that are trained with positive methods are usually keen to carry on the “training” game their whole lives. There is overwhelming anecdotal evidence that dogs trained with positive methods are quite willing to keep on learning – while those trained with physical and/or verbal punishment are more likely to shut down and less willing to offer new behaviours. Canine Cognitive Disorder is a very real phenomenon. Clinical signs include disorientation, increased sleep (especially during the day), altered interactions with family members, loss of housetraining, decreased ability to recognize familiar people and surroundings and decreased hearing, to name a few of the more common signs. Gypsy – now a very active 12 year-old. My heart dog. Dogs’ personalities don’t change much after puppyhood and adolescence. Anxious or fearful dogs tend to remain anxious or fearful although with careful treatment they can be helped to be less so. But, what you can do is teach your old dog how to behave in a certain situation. First, reward the dog for performing a desired behavior when that behavior occurs naturally. For example, give your dog a food treat for sitting or lying down. These behaviours occur naturally throughout the day so carry some of your dog’s daily ration around with you in your pocket so that you can “capture” these behaviours whenever they occur. If your dog’s normal dry food is not attractive enough to be worth doing “stuff” for, then select rewards that are more appealing such as small blocks of cheese, or pieces of Vienna sausages. Eventually your dog will start “offering” these behaviours in the hope that his reward will be forthcoming. 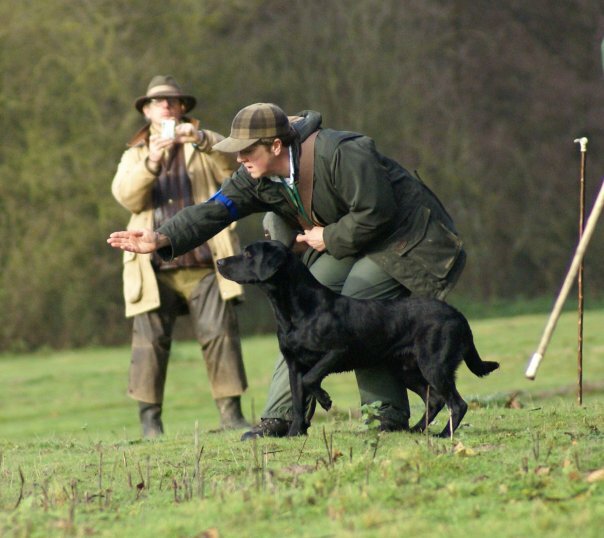 Your next step would be to start teaching your dog the cue that is associated with the behaviour that he is offering. As he begins offering the sit or the down give him the cue “Sit” or “Down”. He will soon realise that when he hears either of these words and he responds with the relevant behaviour, a treat will be forthcoming. Even canine senior citizens will learn fairly rapidly using the above technique. Obedient responses to cues are valuable as a means of increasing mutual understanding between owner and dog. The very act of spending time with your dog, plus the sense of accomplishment and communication that training brings, is well worth the effort and improves the quality of both the owner’s and the pet’s life. If you make sure that your aging dog is always learning, always occupied and always has something new to think about, he will probably be more likely to stay bright, alert and mentally active for a long time, perhaps well into old age. You are currently browsing the Louise's Dog Blog blog archives for September, 2013.